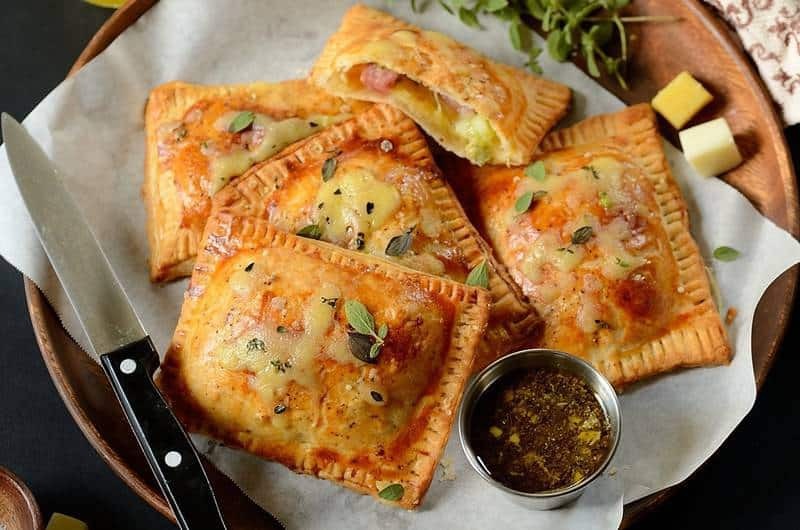 Broccoli, Ham and Cheese Pop Tarts that can be prepared in less than 30 minutes and make a comforting meal or snack on the go. They are a fun alternative to back to school sandwiches. Back to school? We’ve got you covered! 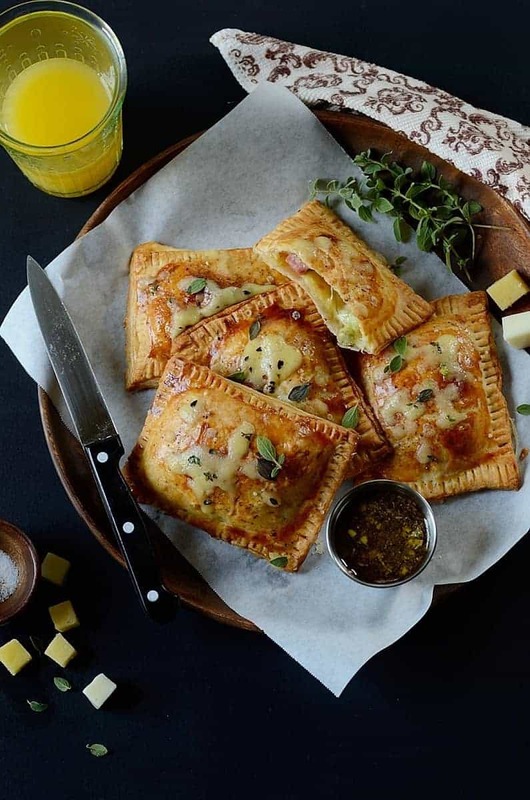 These Broccoli, Ham and Cheese Pop Tarts make the most delicious and comforting meal or snack… for both children and adults. And you know what? They can be prepared in less than 30 minutes and easily transported anywhere, making a fun alternative to sandwiches. My kids are already hooked on them! 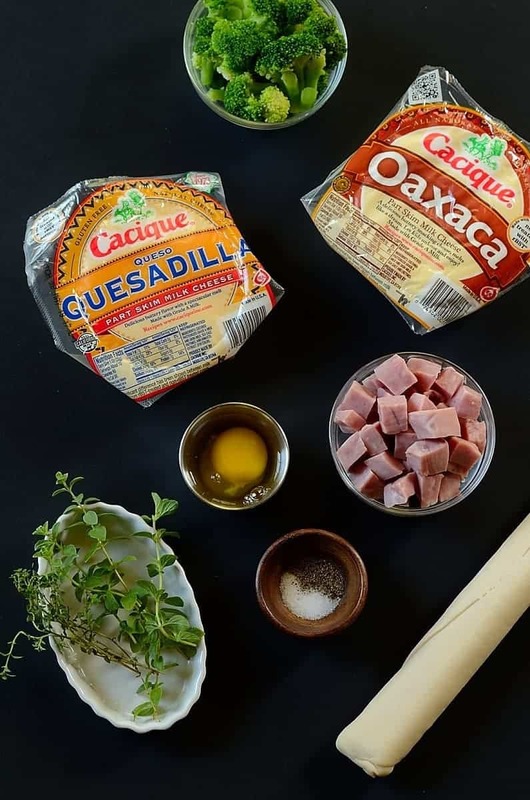 They are prepared with simple ingredients: store-bought rolled pie crusts, broccoli, cubed ham, Cacique Queso Quesadilla and Cacique Oaxaca Cheese, seasonings, and herbs. Voila! — they are ready to be devoured, either by themselves or accompanied by pesto, salsa, or any other sauce/condiment of your choice. Both Cacique cheeses used in this recipe can easily be located here. Just click on the product and type in your zip code to locate their availability in stores near you. For over 40 years Cacique has remained a family-owned company dedicated to producing the highest quality authentic products. It produces Mexican-style products using only the finest ingredients and authentic recipes. Its Queso Quesadilla and Oaxaca cheese are part of a delicious line of artisanal cheeses. 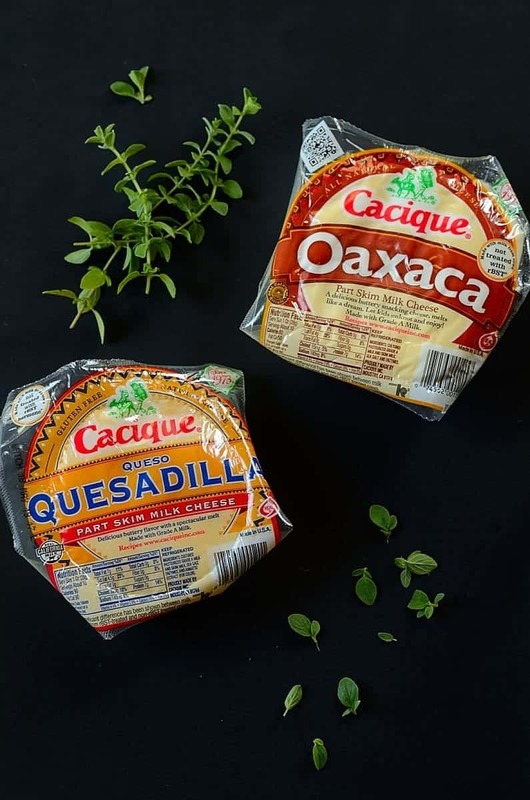 The Queso Quesadilla is nutty and buttery, making it a fabulous melting cheese for quesadillas and other dishes… while the Oaxaca Cheese has a savory, mellow buttery flavor, and really shines as a great stuffing cheese for baking recipes or as a stand-alone natural snack. Click on the recipe link below, make them for yourself or your family, and enjoy! Oh MY. These look ridiculously good–we’ll have to opt out from the ham, but otherwise I can’t wait to make these!! They’d be so cute miniature-sized, too 🙂 thanks for sharing! Fast and fantastic make this a great weeknight dinner! If there are any leftover I bet they would be fabulous for lunch! These are definitely not the stale pop tarts of my childhood! 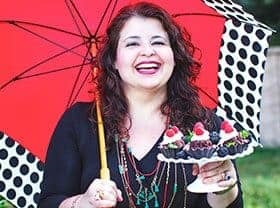 What a scrumptious recipe—I’d eat them any time of day!!! Denise, I love this savory version of pop tart…looks delicious…thanks for the inspiration! 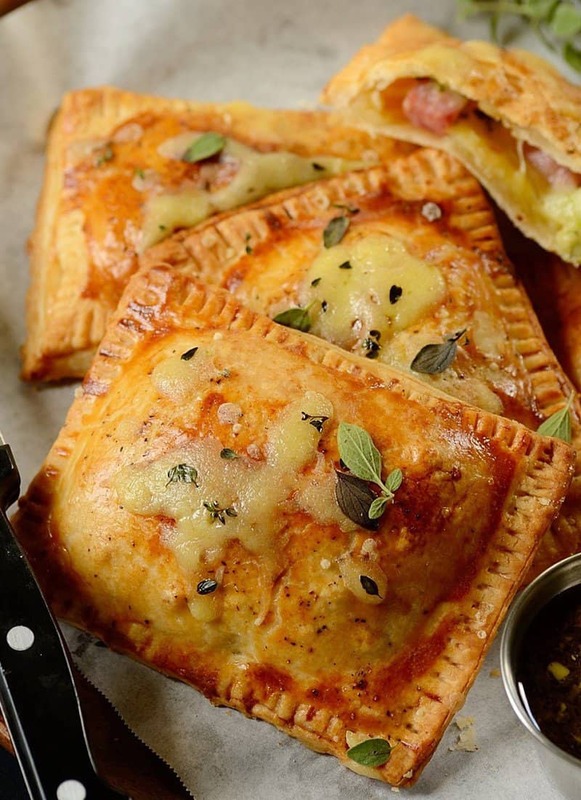 Ham cheese and broccoli is such a classic flavour combination, plus making pastry parcels like these is an easy way to sneak in some veg! Those look amazing!! I would die to have one in my lunchbox!! These look perfect for school lunches and after school snacks, great combo!! Thank you Robert! This is easy to make and a real favorite at my household. Enjoy!